Cheese Truckles come in all shapes and sizes. We have an extensive selection covering all budgets and tastes. 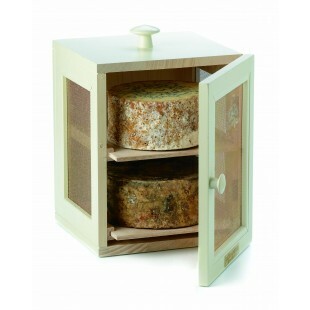 From our great value Cheddars through to Blue Stiltons, a Cheese truckle makes a great gift at any time of year.